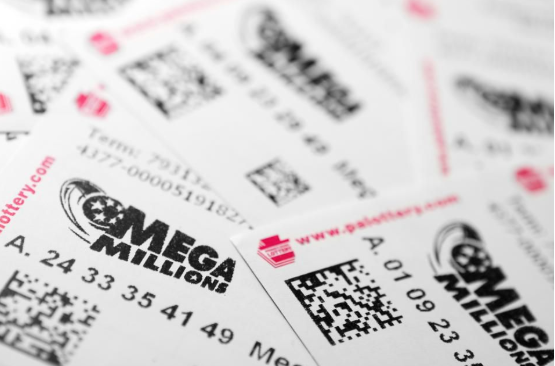 New York – The U.S. Mega Millions jackpot grew to $1.6 billion, a world record for a lottery, after Friday’s drawing produced no winner of the grand prize, officials said. Russ Lopez, spokesman for the California Lottery, said tickets were going “very, very quickly” on Saturday. Previous articleMigrant caravan swells to 5,000 in Mexico, with members vowing to reach U.S.